Abstract: Scholarly communication is considered to be in a mode of change. 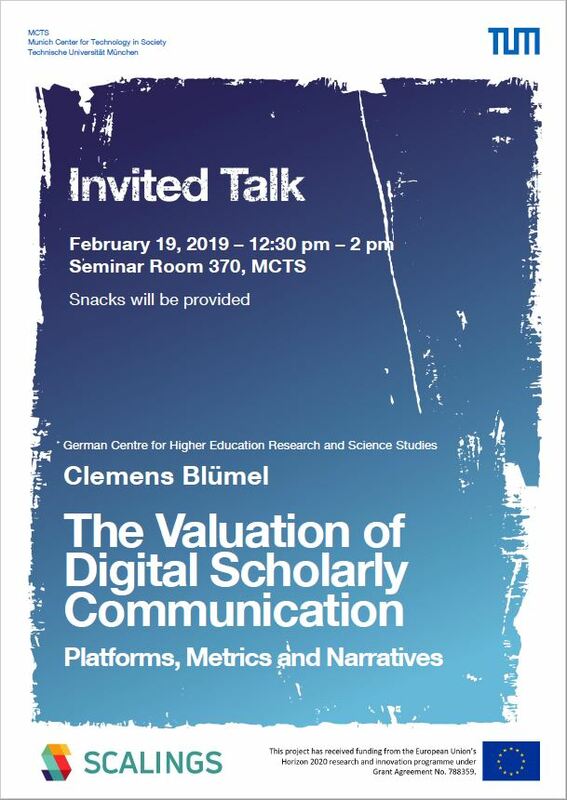 The talk argues that this change is not only driven by novel venues and channels for communication, but also by new digital infrastructures which provide means for measuring and monitoring what is said and done. Downloading publications, commenting papers, viewing videos or sharing slides now becomes a visible scholarly activity. Digital Platforms, such as ResearchGate, Mendeley, GitHub or CiteUlike, provide specific technical affordances for making such communication events count, for instance through Application Programming Interfaces (APIs), allowing for harvesting, tracking or parsing events on these platforms. The talk argues that novel metric landscapes are being created and configured in knowledge practices of professional communities, in particular by scientometricians, bibliometricians, and informetricians, establishing means of measuring and classifying what can be considered as relevant traces of scholarly communicative behavior. New indicators are being developed, such as the altmetric donut or the researchgate score. Yet, what do these metrics mean? Based on the analyses of scholarly discourse it is argued that novel narratives of impact affect how these metrics and indicators are interpreted, but may also change the way how the underlying scholarly practices are perceived. 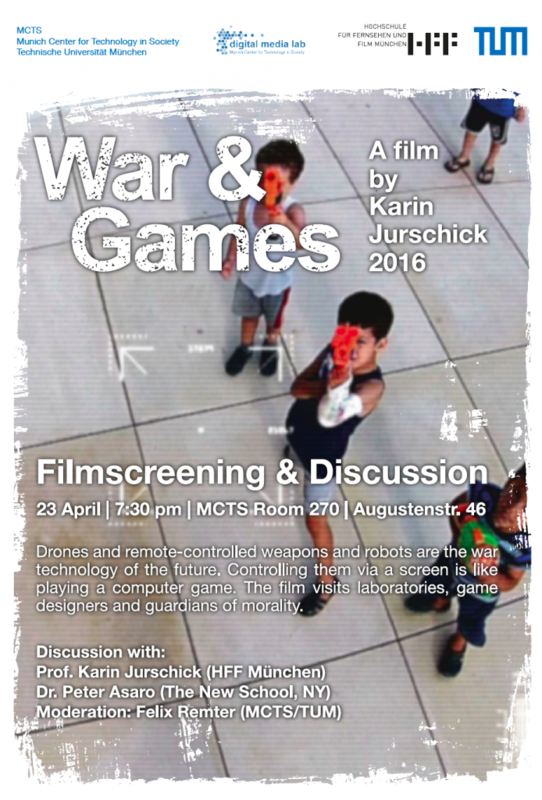 The talk will take place at MCTS, Augustenstr. 46, seminar room 370 from 12:30pm until 14:00pm – snacks will be provided, but feel free to bring lunch! We look forward to welcoming you at the talk.